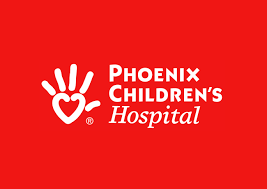 With a Medical Staff of nearly 1,000 pediatric specialists, Phoenix Children’s provides inpatient, outpatient, trauma and emergency care across more than 70 pediatric sub-specialties, the most comprehensive pediatric care available in the state. The hospital uses Orpheus Medical in their 2 new ENT clinics for video and image capture, interface with Allscripts for patient scheduling and automatic sharing of images with Apollo VNA. Physicians use Orpheus Web to show patient’s family the images and video and add clinical context through intra-procedure and post-procedure tagging.